The new regulation within the European Union was designed to provide investors with improved protection and security while offering more transparency and their presence is clearly aiming to establish a before and after as of January. Its implementation will transform the financial sector in the UE like never before, and being aware of the changes that the MiFID II will bring will supply professionals with an irrefutable advantage in the adaptation process regarding the new legislative framework. This regulation, known as the Markets in Financial Instruments Directive (MiFID) is going to change the rules of the financial game when it comes into force this upcoming January 3rd, 2018. Its focus is modifying market structures while introducing technological changes which guarantee for information to be more available and increasingly well managed. 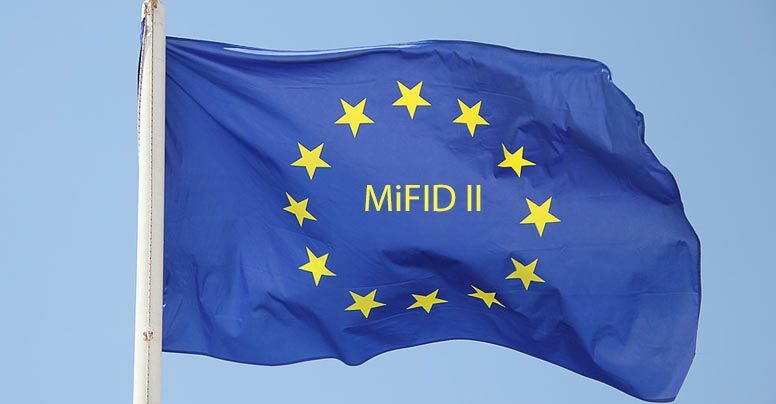 At the same time, according to the National Commission of Market Values, MiFID II’s arrival will ensure a financial system which is “secure, protected, responsible and transparent.” The new MiFID II will mainly cause an impact on those economic entities or professionals who act as intermediaries between clients and markets, while also influencing clients themselves, on a reduced scale. Having that said, what are the essential schematics to understanding the new MiFID II regulation put into force January 3rd, 2018? As of next January 3rd, all of the information transferred from financial entities to their clients will be required to be stated in a durable format, considering both paper or internet as such. The investor will be in charge of selecting according to his or her preferences. In addition, MiFID II demands that all professionals belonging to financial entities and who assume assessment or management tasks regarding financial products, must be able to present proof of a specific level of training and education. This knowledge, along with possessing the necessary capabilities, should be accredited and be proven to be able to offer financial assessment and management services respecting legal requirements as well as the ethical conduct framework. In this same manner, MiFID II also seeks to improve the corporative government through other measures and proposals which intend to strengthen the requirements which need to be fulfilled to fit the management profile. In this case, what we’ll need is a strong asset management software which we can trust with our client’s assets. 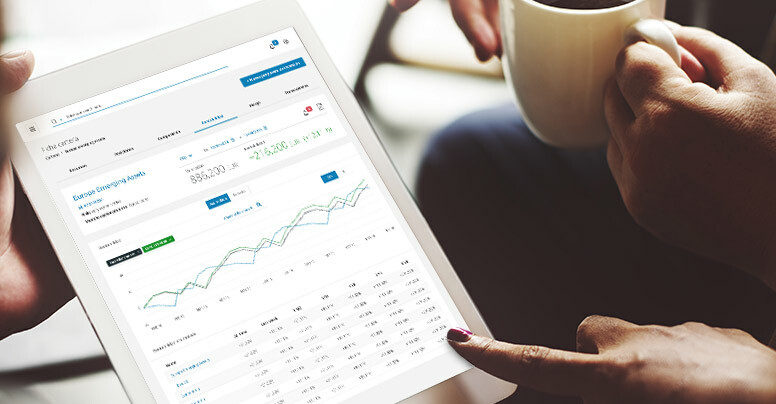 Companies such as Techrules with their management software, Tower, represent the ability to efficiently adapt to the new MiFID II regulation. With the main focus aimed towards protecting investors and providing the sector with increased transparency, the new regulation foresees that the entities’ clients have sufficient knowledge regarding management concepts and cost, before each takes place. Even more so, the total commissions which the client is charged must be explicitly lain out so that the individual can know which portion is acquired by each person or entity involved in either management or a specific operation. The relationship between an individual or entity offering their investment services and the investor must be expressed in writing in a contract which considers the rights and obligations of both parties. This contract will be omissible in assessment cases. Moreover, the contracts must be preserved for a period of 5 years after the finalization of the services which they represent. In this same way, the registry of all of the operations that have taken place must be kept during the same amount of time. For that reason, it is necessary to count on an effective operative management solution, such as TechRules Tower software. MiFID I already began by establishing the bases of client categorization, but MiFID II takes this objective one step further. When MiFID II is implemented, all of the entities will be obligated to classify all of their clients as retailers or professionals depending on parameters including investment volume, experience or knowledge regarding markets in which they intend to invest. At the same time, all of their products must have a clearly identified client profile, specifying what the level of risk each investment implies and detailing the required assessment to provide the client with all of the necessary information. In this sense, Techrules’ Tower software offers useful product marking, identifying each of those individual products which surpass a specific risk profile by which investors are characterized. In addition, they also define the segment or target public for each product in anticipation of the new European legislative framework demands. The new legislation ensures that national and European authorities, such as the European Securities and Markets Authorities, have access to all of the required information regarding operations carried out by different entities. At the same time, in order to establish a clear objective to enable these entities to inform the authorities, a new communication system has been developed. All of this will allow the sum of operations which take place to be supervised by all of the competent authorities, both national and European, guaranteeing increased protection for the investor or shareholder and assuring a greater ability to detect specific problems or gaps deriving from the new regulation. Up until now, the assessment service was considered something free of charge from the client’s perspective, despite being collected later on in the form of commissions. Aside from showing poor transparency, this can generate conflicts of interest on such scales that clients ended up receiving recommendations for products that were not beneficial for them, but rather for those which implied reporting the largest commissions for managers and advisors. With this changing environment, we need to be able to trust that financial agents are prepared to face this legislative change which will directly affect our client portfolio as well as our company. It is at this point where one may be reminded of TechRules’ expertise and experience in applying the new MiFID II regulation. The software, known as Tower, is a powerful tool for capital management with functions that guarantee a perfect adaption to the latest demands brought on by European organizations. MiFID II’s arrival is imminent. The ability to adapt efficiently and adequately to the legal demands and the new structural peculiarities it implies will depend on access to clear, flexible and innovative information on the subject. Knowledge and preparation become fundamental so that management and assessment professionals alike can captivate and maintain their clients. TechRules has designed an efficient and innovative solution to stay in compliance with MiFID II from perspectives including both professionals and clients, as well as clearly offering added value. Is your organization prepared for the changes that MiFID II will bring?